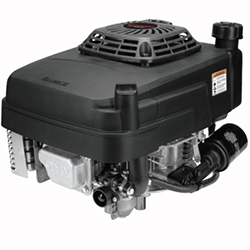 We are having special low pricing on all FJ180V series engines and Free Ground Shipping. Don't See Your Model Listed? And you do not have a John Deere. 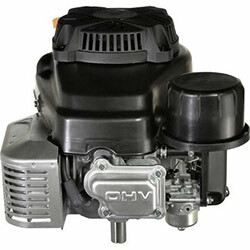 Found The Engine For a Better Price on The Web? FOR AFTERMARKET AND OEM MIX, USE THE CATEGORIES BELOW. FOR JOHN DEERE OWNERS PLEASE CLICK HERE FIRST.